With forged and CNC machined crmo cups and oversized 1/4 inch bearings in the lower cup, this headset will not let you down. Sealed cartridge bearings, classic shaped w/modern styling. Manufactured in Taiwan. 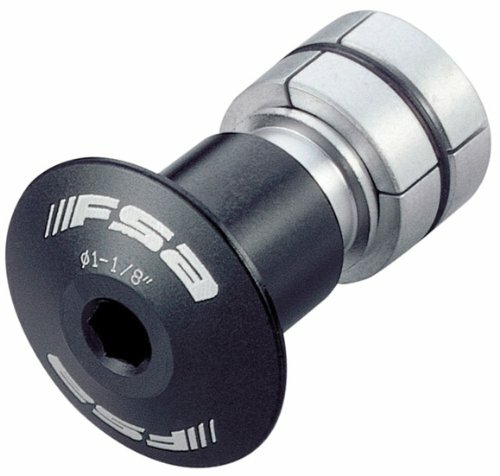 If you have any questions about this product by FSA, contact us by completing and submitting the form below. If you are looking for a specif part number, please include it with your message.